CBD Oil Review rates the Hempland USA Brand with two stars because it qualifies for the Quality and Innovation Badges. If you’re looking for a patriotic CBD vendor, take a glance at HempLand USA: they’re all about keeping things American. They promise homegrown health by sourcing and manufacturing their entire CBD line domestically. A peek at their product line, and we’re impressed — all-natural ingredients, many of them organic, and CO2-extracted, full spectrum cannabidiol. We love the homegrown shtick; in this case, it’s genuine and there’s nothing wrong with it. But we want HempLand USA to post test results and get involved in charity to earn more badges with us. 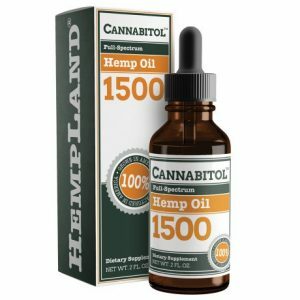 The HempLand USA angle is ‘made in the USA.’ They go as far as to state that they believe “…made in America should be the quality standard by which all others are judged.” Indeed, their industrial hemp grows here, and they manufacture their CBD oil here as well in a state-of-the-art GMP facility. HempLand USA claims to have a team of expert growers and scientists, but that’s pretty much all we know about the people behind the brand. The HempLand USA CBD product line is basic, but it’s got focus and quality ingredients, something we’d much rather see versus the brands that try to do it all whilst cutting corners. They call their proprietary full spectrum blend of cannabidiol and hemp seed oil Cannabitol®. Cannabitol® tinctures range from $59.95 to $249.95 with options of 250mg, 500mg, and 1500mg. 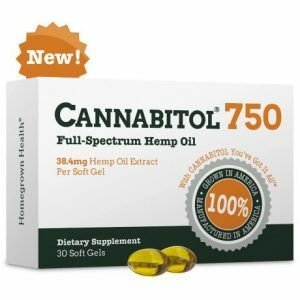 Cannabitol® softgels are expensive at $124.95 for a 30 count, and a tincture for pets will cost you $99.95. 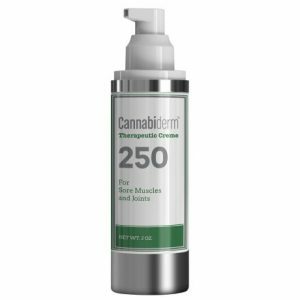 Their Cannbiderm® topical rounds out the line at $59.95, and although it has a staggering amount of ingredients (usually a bad sign), they all check out. All are natural and many are certified organic like the sea buckthorn and nettle leaf. HempLand USA promises a 100% money back guarantee and currently offers a 40% bulk discount when you buy six products. The company claims to test at two stages of the CBD production process: after raw material is harvested and after CO2 extraction takes place. But in order to be a Safety Badge earner with us, they would have to do an additional round at the individual product level. We need to see cannabinoid profiles for each SKU conducted by a third party to ensure that the products have the legally allowed amount of THC or less and that the product contains the amount of CBD it claims. Plus, we need comprehensive contaminants results either for each SKU or each batch of CBD oil used to make product. HempLand USA, take notes. 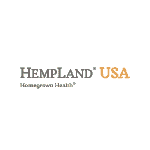 HempLand USA sources domestic industrial hemp and utilizes supercritical CO2 extraction to procure their CBD products. 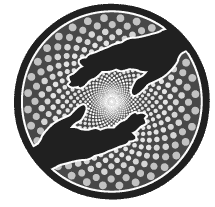 HempLand USA believes that their production capabilities in the US and total dedication to quality control is what sets them apart from other CBD oil vendors. I recently purchased Full Sprectum Hemp Oil (500) (Hempland), and am not sure if this is CBD oil which is what I wanted. Can you please let me know. I need it for foot pain.Thank you. Am very pleased with my personal results/recovery !! Arthritis in my fingers is almost gone & I have painless mobility - I've used it as a topical & take it also as preventative . The first time I tried the sublingual drops it got rid of a horrible migraine that usually takes me out for about 2 Days... In a half an hour after taking 30 drops under my tongue I was back to better than normal with no pain or side effects!!!!... I have a very high tolerance to all types of prescription drugs and painkillers and nothing works usually for my pain until I end up vomiting and passing out... This CBD oil eliminated that whole procedure and took away the pain in less than a half an hour! I love this stuff!